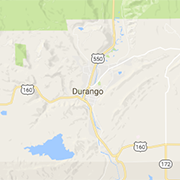 Ready to build in or around Durango? Find the right partners for your project. Architects, engineers, residential and commercial builders, subcontractors for every trade, home builders and home re-modelers are ready to work with you. Rim River Construction provides light commercial, custom homes, remodels and additions, consulting, and project management.